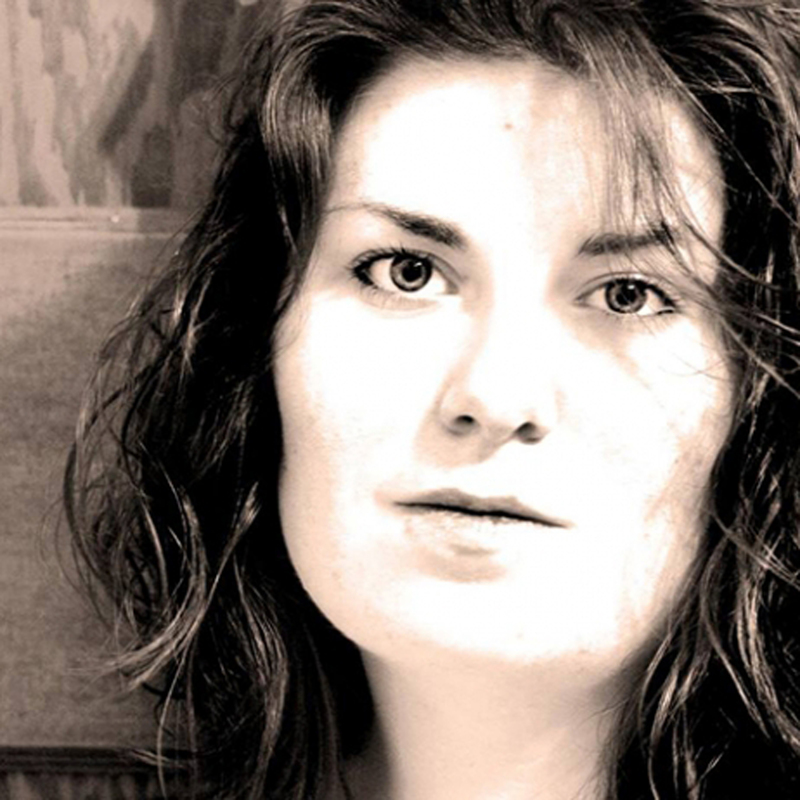 Gabrielle Montesanti is an MFA nonfiction student at Washington University in St. Louis. She is a Pushcart Prize nominee and currently serves as the Nonfiction Editor at “Stirring: A Literary Collection.” Her work can be found in “Sinister Wisdom” (2017), “The Offing” (2017), “Crab Creek Review” (2016), and “Devil’s Lake” (2015). She is currently at work on a full-length manuscript about roller derby. 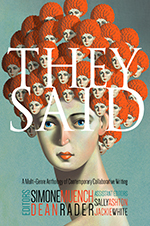 She is a contributor to “They Said: A Multi-Genre Anthology of Contemporary Collaborative Writing,” published by Black Lawrence Press in June 2018.